(SEOUL=Yonhap News) South Korea's industry ministry and the state-run Korea Trade-Investment Promotion Agency (KOTRA) said Thursday they will take part in a startup festival in Texas and get more U.S. businesses to invest in the country. The Ministry of Trade, Industry and Energy and KOTRA plan to operate a special booth for local startups at the South by Southwest Conference and Festival 2019, which is considered one of the major gatherings for new business ventures. The ministry also plans to host roundtable gatherings to invite potential U.S. investors from different emerging industries, including high-tech automobiles and premium home appliances, and seek to bring home new investment. The ministry will host a separate investment conference as well, which invites 10 startups from South Korea and overseas each, allowing companies to share their products and technologies. South Korea is an attractive investment destination as it boasts stable economic fundamentals, quality human resources and state-of-the-art information technology infrastructure, the ministry added. 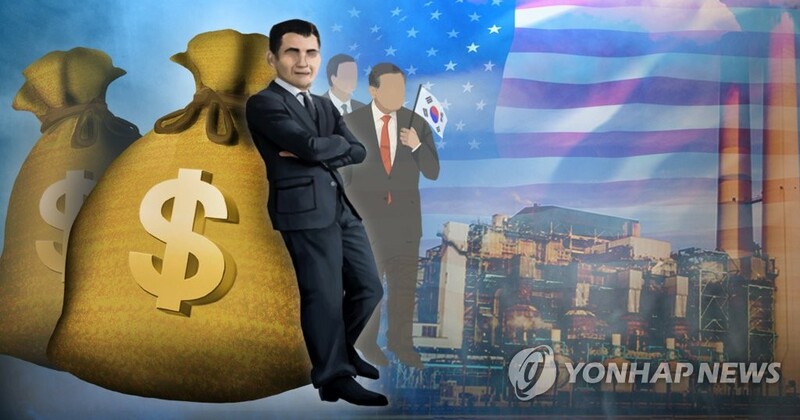 The United States currently stands as the biggest foreign direct investment partner for South Korea, accounting for roughly 23 percent of all foreign investment made in Asia's fourth-largest economy. The ministry said it hopes to raise a total investment of US$210 million through the latest trip.